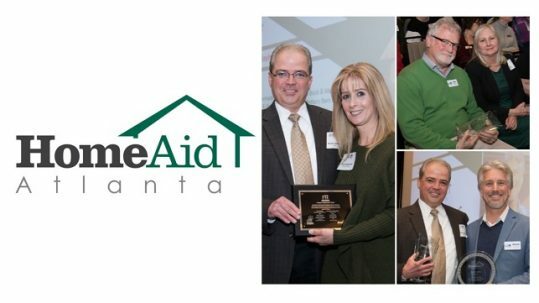 HomeAid Atlanta, founded in 2001, is the designated charity of the Greater Atlanta Home Builders Association. 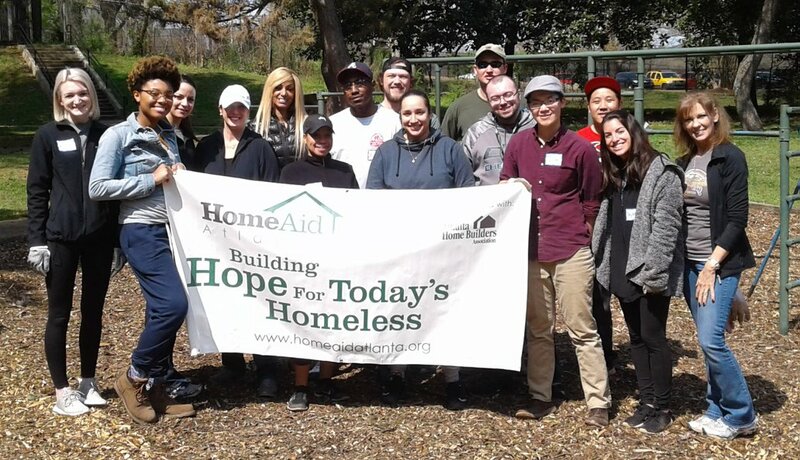 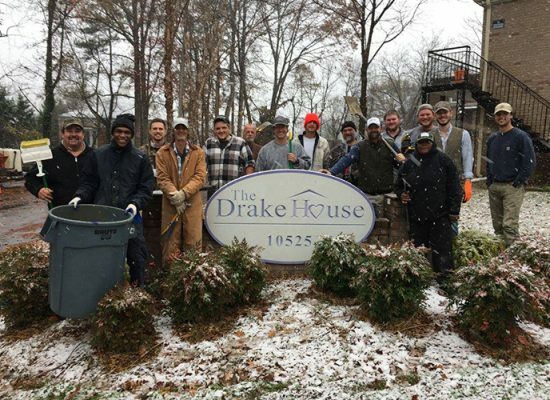 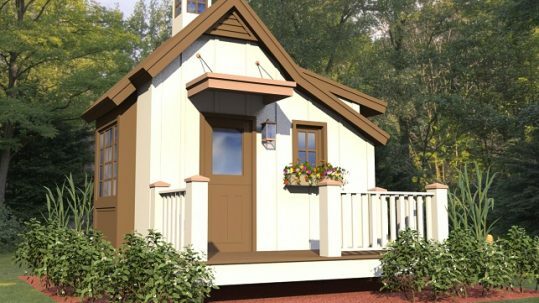 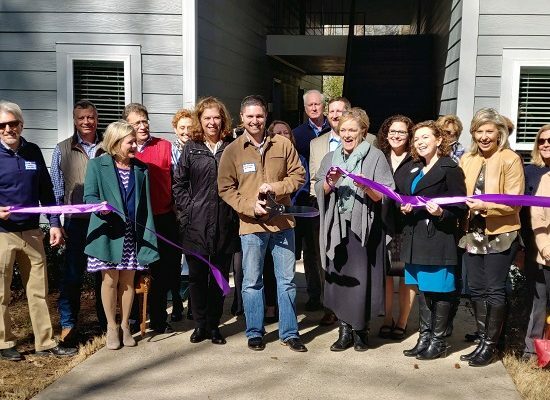 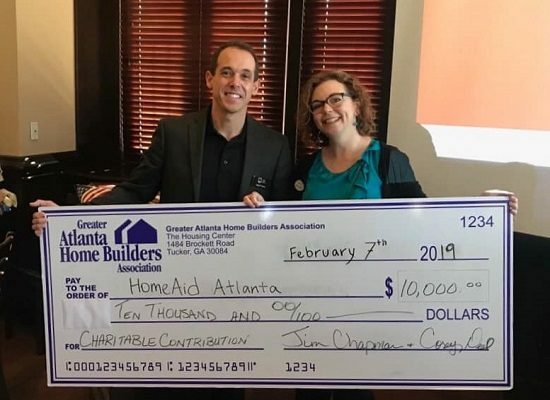 A local chapter of HomeAid America, HomeAid Atlanta is a 501(c)(3) nonprofit organization providing transitional housing for the temporarily homeless. 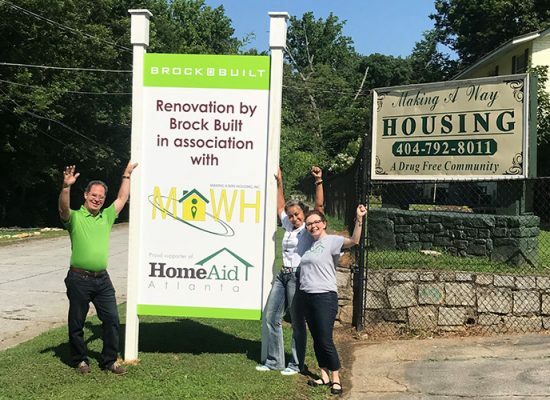 HomeAid Atlanta builds new lives for homeless families and individuals through housing and community outreach – accomplished through the generous donation of construction services and materials. 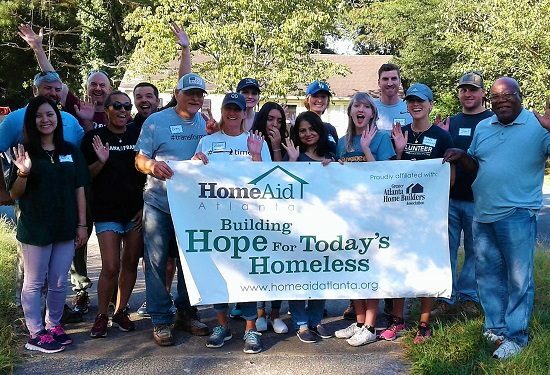 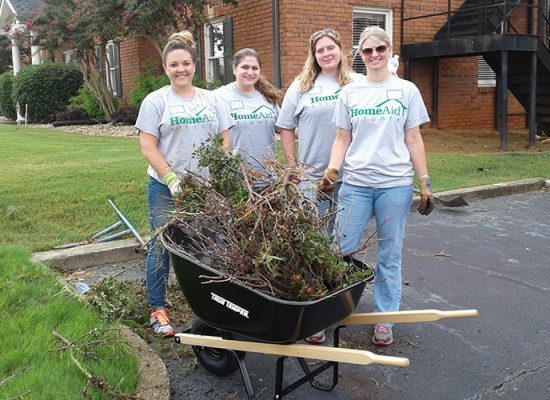 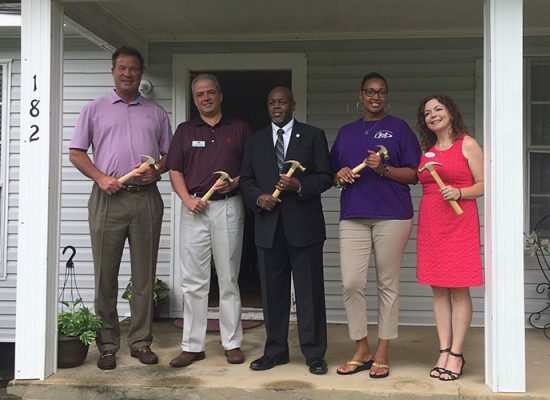 Each year GAHBA members support HomeAid Atlanta by serving as builder captains, donors, and volunteers. 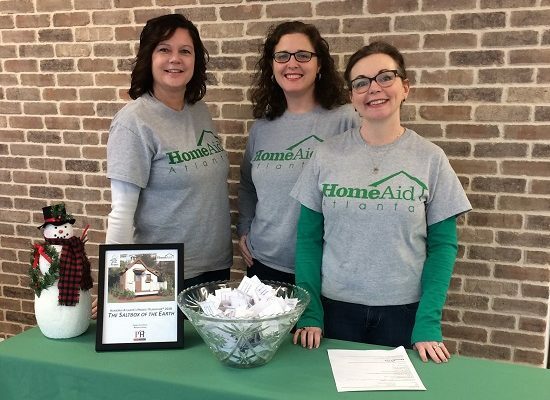 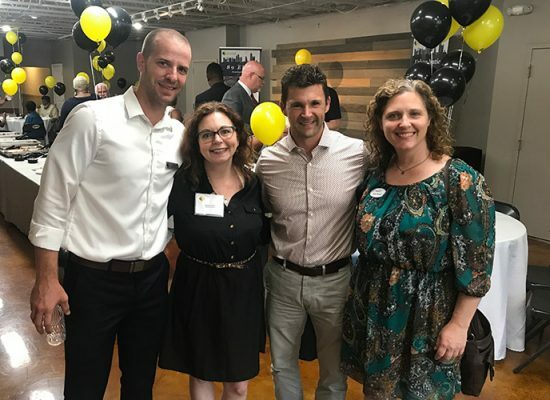 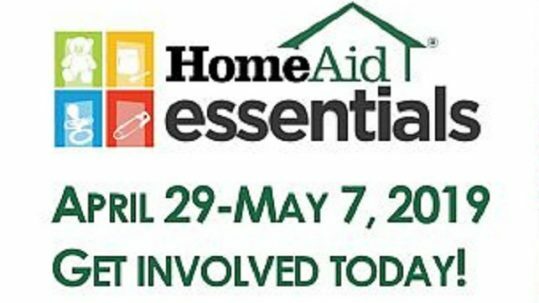 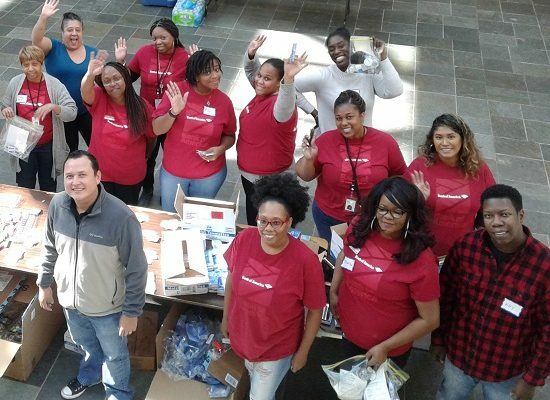 HomeAid Atlanta’s annual outreach events include the Essentials Drive, which collects supplies for homeless mothers and their babies each Mother’s Day, and the Housing the Homeless Golf Tournament.